1) Check the washing instructions, on your clothes. 2) Use the table below, and add the correct dosage to your machine drawer. Do not pour directly on to fabrics. 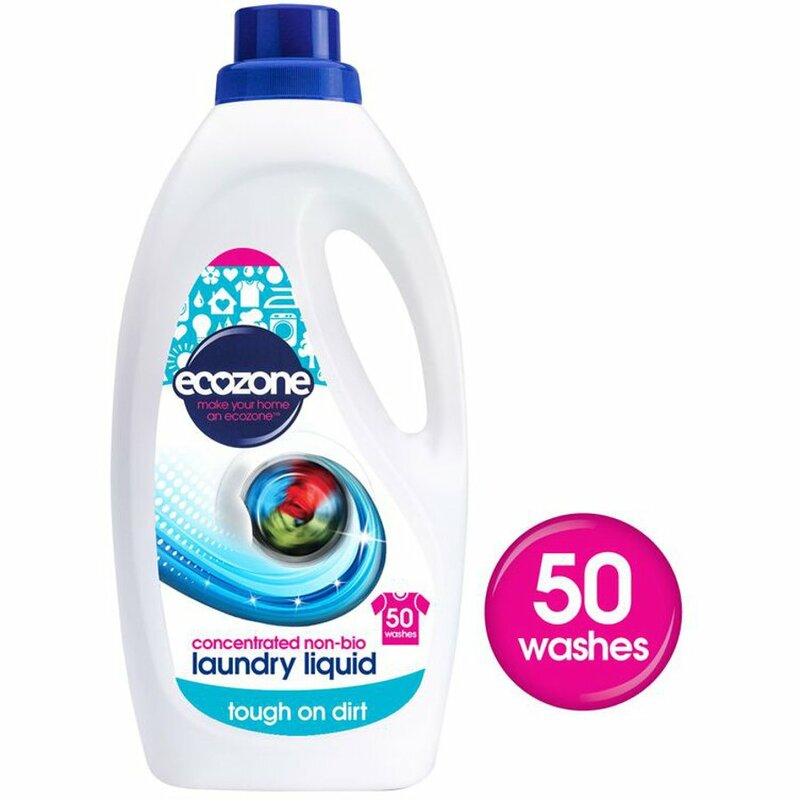 The Ecozone Non-Bio Concentrated Laundry Liquid - 2L - 50 washes product ethics are indicated below. To learn more about these product ethics and to see related products, follow the links below. Great product good cleaning power, nice smell. Lovely fresh scent, not overpowering as some others. Seems to wash well but still new to this product. 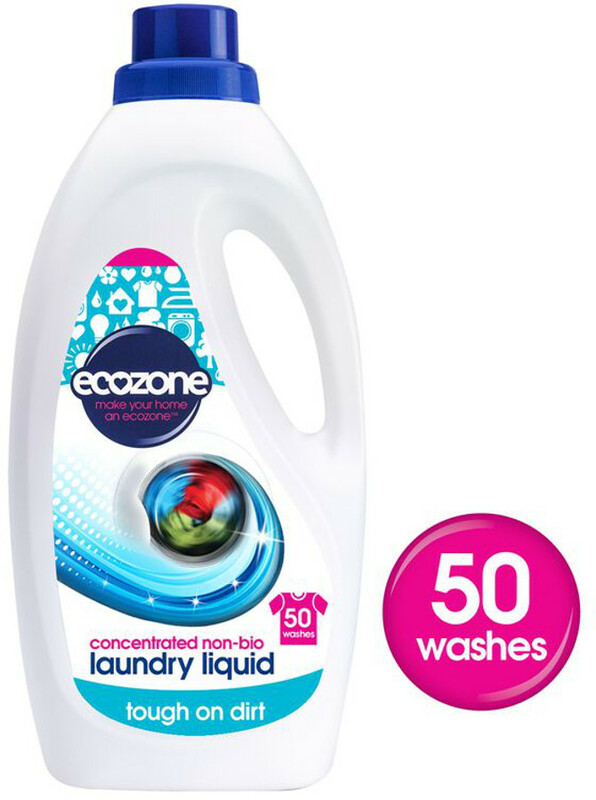 After experimenting with other eco laundry products, we are pleased with this one.